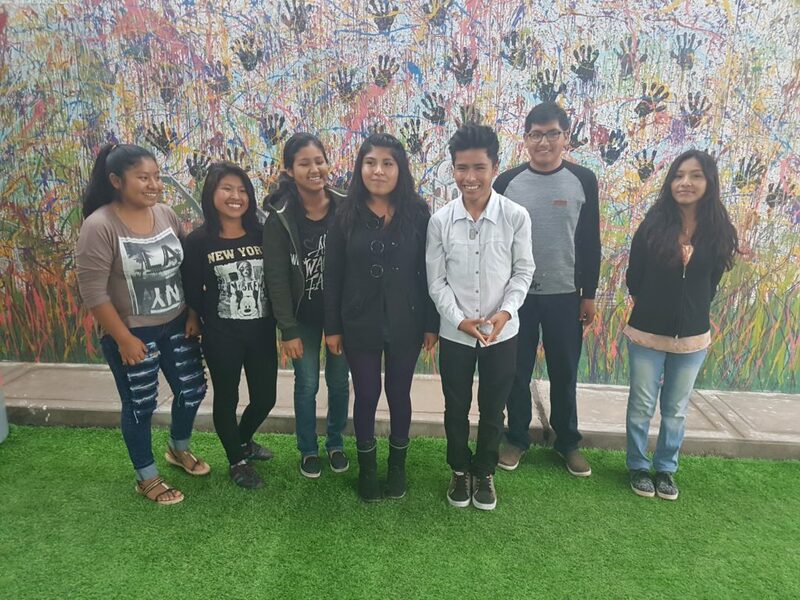 MMI’s School Peace Program, with your help, will continue to strengthen the capacity of school communities to manage, respond to, and ultimately prevent violence in schools, allowing children in Peru to grow to be active, compassionate contributors in building a positive society. Just like these inspiring future leaders pictured here in front of a mural they painted to campaign against violence in their schools, and in their communities. These dedicated students have also established Peace Committees, offering peer mentoring services while acting against violence through drama, radio and even the odd flash-mob! In Timor-Leste, your ongoing support of MMI’s Mobile Learning Centre (MLC) has meant that some children now have access to educational, fun and empowering learning experiences. 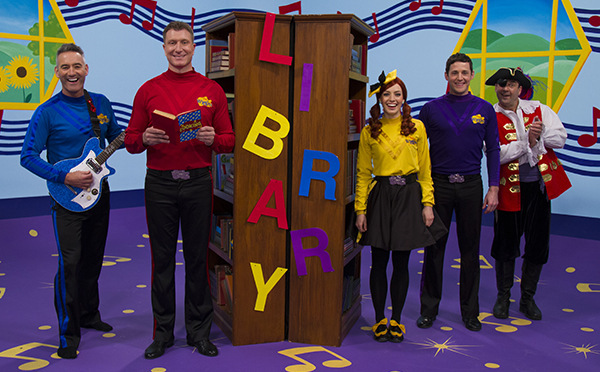 MMI has been very lucky to have The Wiggles come on board to help promote the MLC and help tackle the challenges of providing access to quality education to the poorest and most neglected children. Your partnership with MMI means that the MLC can reach more children in and around the poorest areas around Dili, the capital of Timor-Leste and Likisar. To watch The Wiggles special song for the MLC head to our Youtube channel!